London Winter Festival: Masterclasses Announced! As always, in addition to tasting hundreds of wines, spirits and delicious food, our Festival offers you unique sensorial and learning experiences. And this Winter’s Masterclass schedule could not be more exclusive. From a tasting of Spanish wine and food with our own Anthony Rose to a rocking cheese pairing workshop with Wines of Portugal and Paxton & Whitfield, by way of a unique tasting of Nyetimber’s range, December 1st will indeed be a day to remember. There’s very limited availability for the Masterclasses. So book your seat(s) fast to avoid disappointment! A chance to taste Anthony's selection of winning wines from this year's Wines From Spain awards at which Anthony was a judge. The line-up highlights the sheer diversity of Spain's wine landscape from the Albariños of the windswept Atlantic Coast to the sun-drenched beaches and azure blue skies of Jerez. The wines will be matched to some traditional Spanish foods for the perfect opportunity to 'Eat Spain Drink Spain'! 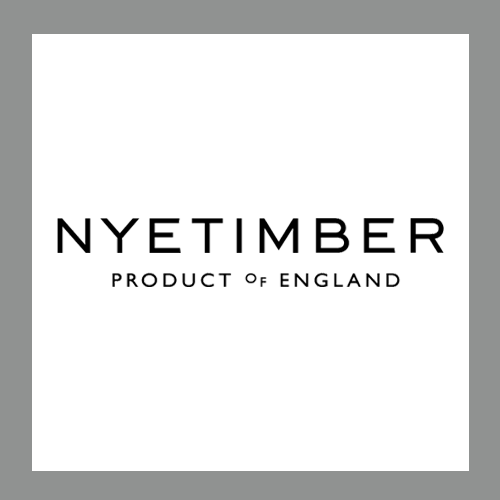 An absolutely unique opportunity to taste Nyetimber’s English Sparkling wines. Forever committed to making the finest cuvées and compete only with the best in the world, Nyetimber has long established the quality and prestige of British winemaking. This will be a fun and delicious experience that will greatly help you plan your Christmas meals. Guided by the Gang’s Joanna Simon, a selection of six cheeses curated by Paxton & Whitfield will be paired with some of the best Portuguese wines. You’ll get to taste uplifting whites, warming reds and, of course, luscious sweet wines and learn how they can best be matched with P&W’s delicious cheeses.